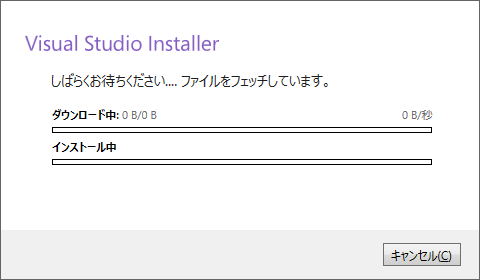 VisualStudio Bootstrapper:2018/08/03 12:01:28: Beginning file download. 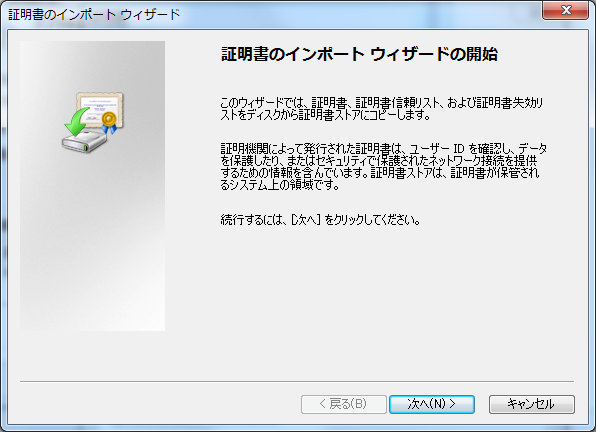 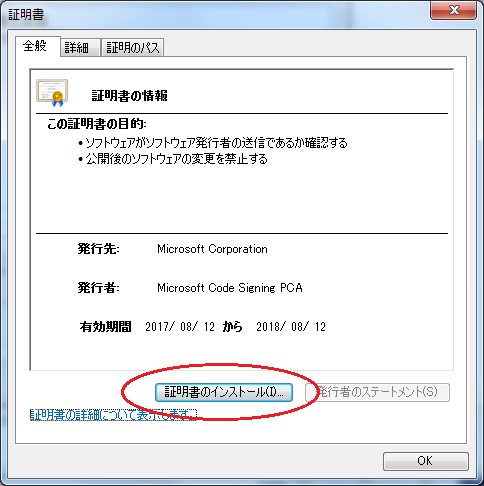 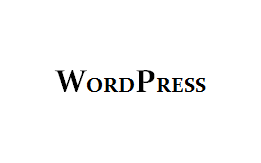 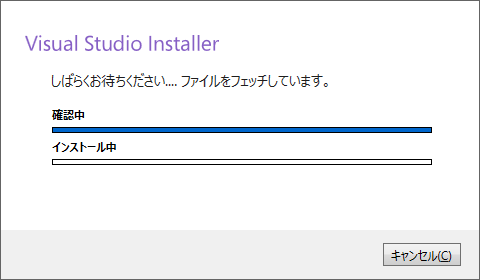 File = https://aka.ms/vs/15/release/installer. 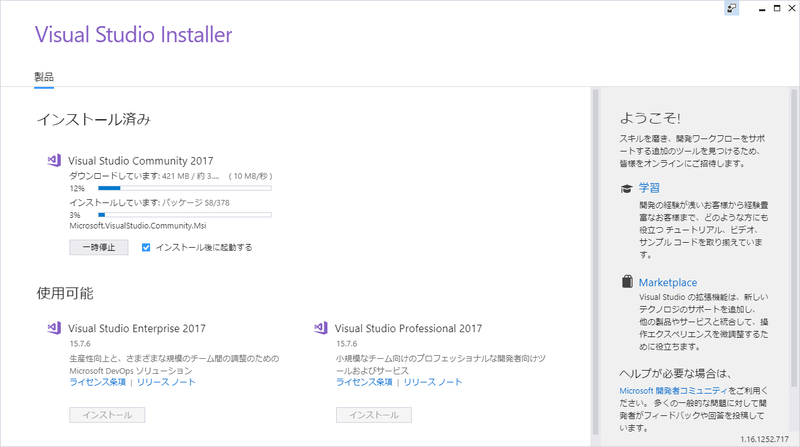 VisualStudio Bootstrapper:2018/08/03 12:01:28: WebClient error ‘ProtocolError’ – proxy setting ‘Default’ – ‘https://aka.ms/vs/15/release/installer’. 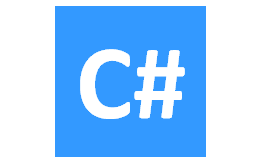 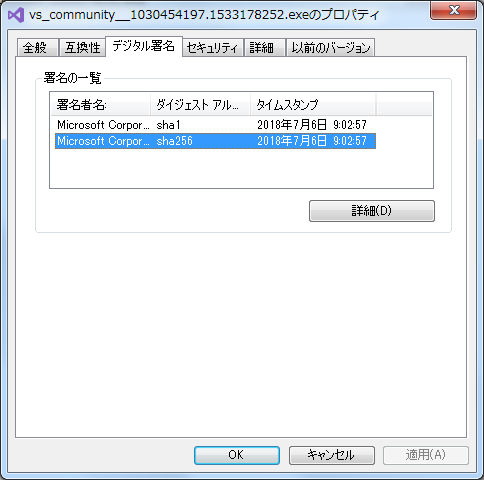 VisualStudio Bootstrapper:2018/08/03 12:01:28: WebClient error ‘ProtocolError’ – proxy setting ‘DefaultCredentialsOrNoAutoProxy’ – ‘https://aka.ms/vs/15/release/installer’. 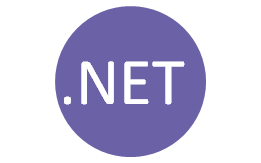 VisualStudio Bootstrapper:2018/08/03 12:01:28: WebClient error ‘ProtocolError’ – proxy setting ‘NetworkCredentials’ – ‘https://aka.ms/vs/15/release/installer’. 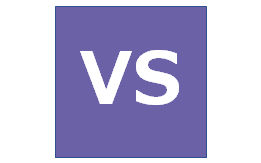 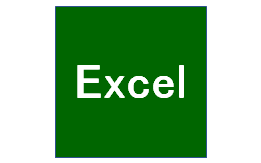 VisualStudio Bootstrapper:2018/08/03 12:01:30: WebClient error ‘NameResolutionFailure’ – proxy setting ‘DirectAccess’ – ‘https://aka.ms/vs/15/release/installer’. 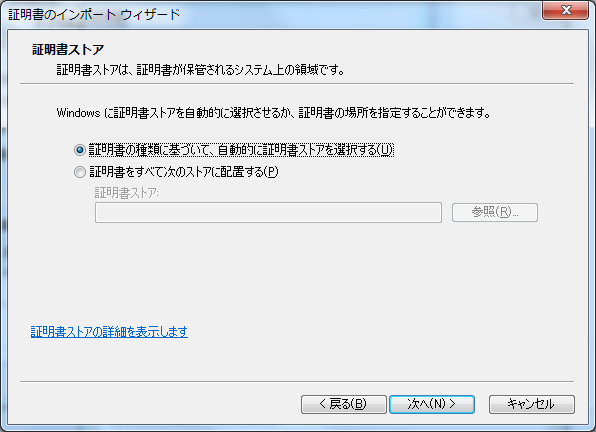 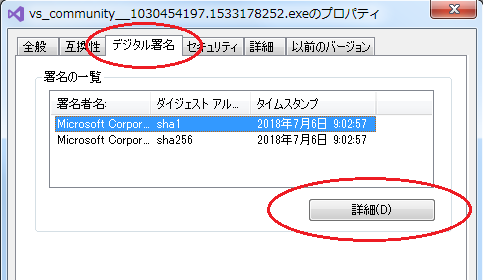 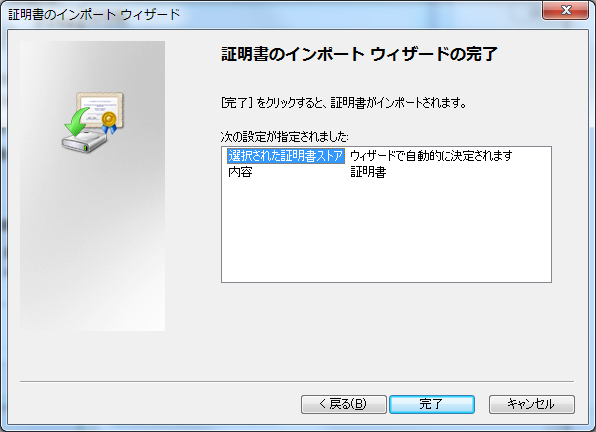 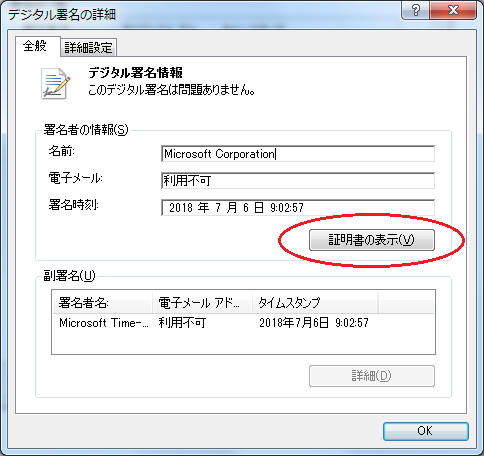 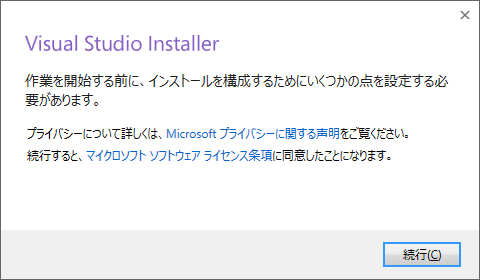 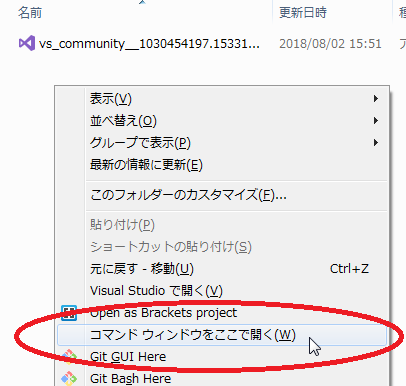 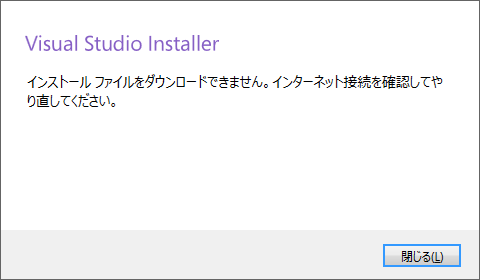 VisualStudio Bootstrapper:2018/08/03 12:01:30: WebClient failed in ‘https://aka.ms/vs/15/release/installer’ with ‘リモート名を解決できませんでした。: ‘aka.ms” – ‘https://aka.ms/vs/15/release/installer’.